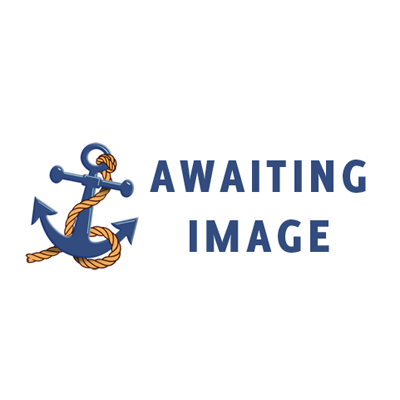 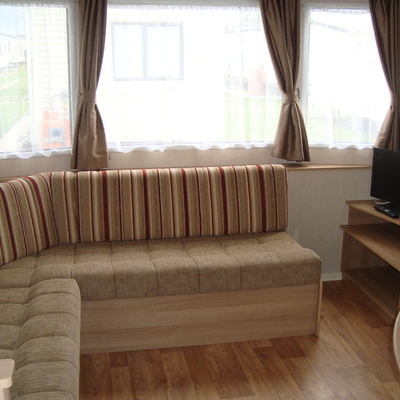 Self Catering Holiday Accommodation Golden Palm Resort - Chapel St. Leonards, Lincolnshire. 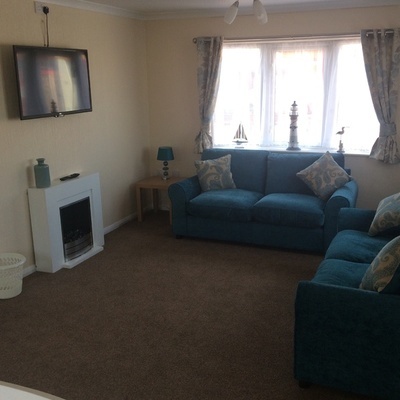 Golden Palm Resort offer first class self catering family holiday to suit all budgets, with a range of holiday homes in Chapel St. Leonards, Lincolnshirethat will accommodate families however large or small and whatever your needs. 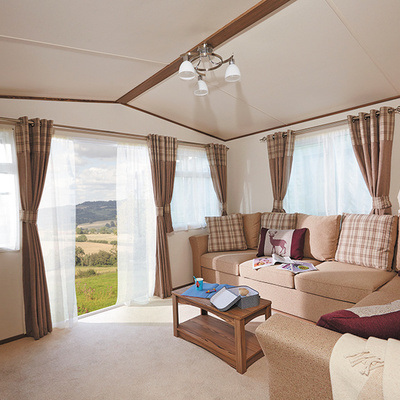 We also cater for your four legged friends with a range of Pet Friendly Accommodation. 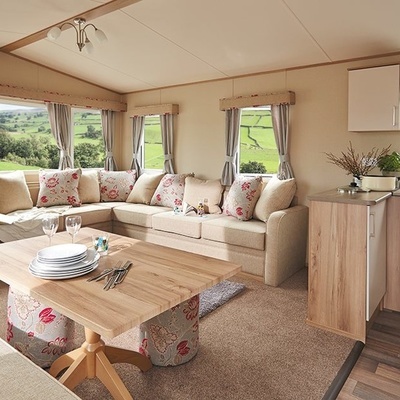 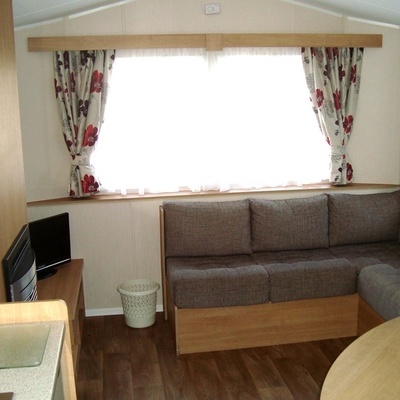 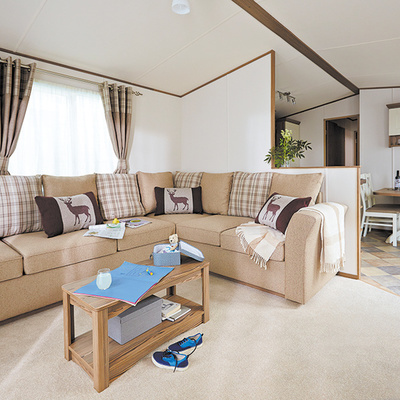 All of our holiday homes come fully equipped and have a spacious layout with a modern and bright decor. 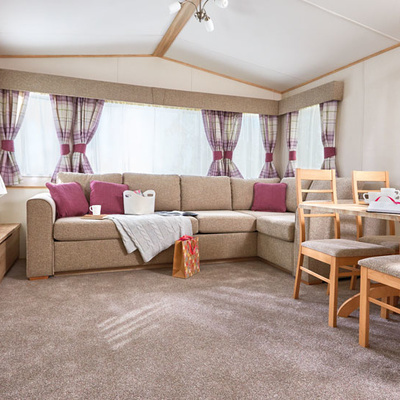 All have a fully fitted kitchen offering fridge, microwave and gas cooking, shower room plus blown air or panel heating to all bedrooms. 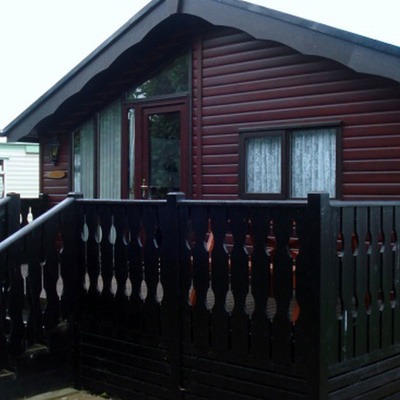 Our larger accommodation include double glazing, DVD players and a wooden picnic bench outside. 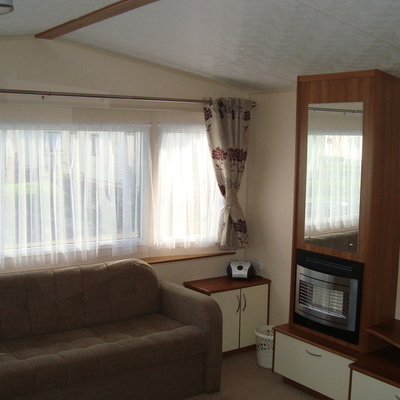 Our Gold range of holiday homes also inlude full central heating and a domestic size fridge freezer.